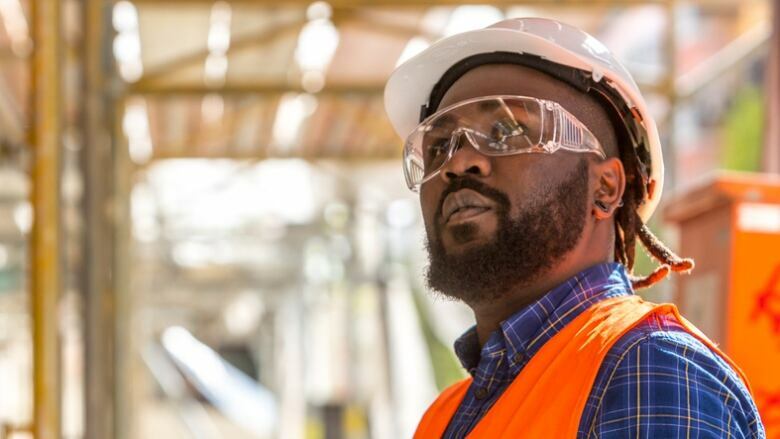 Young men in Saskatchewan are increasingly looking to make their fortunes in the trades, according to a new Statistics Canada report. Young men in Saskatchewan are increasingly looking to make their fortunes in the trades, according to a new Statistics Canada report released Wednesday — and they seem to be making a bit more here than those with university undergraduate degrees. Statistics Canada found that last year, 7.8 per cent of men in the country had an apprenticeship certificate, up from 4.9 per cent in 2006. The proportion of men between 25 to 34 with certificates was even higher in resource-rich Prairie provinces like Saskatchewan. Here, 11.9 per cent of young men had trades certificates last year, which was the second-highest proportion among provinces in Canada. Anne Neufeld, vice-president academic of Saskatchewan Polytechnic, said the numbers indicate that more people are seeing the trades as a viable career option. "There are many people who really like to work with their hands — they like to work outdoors, for example. So these trades opportunities are very, very attractive for these individuals, and their long-term career prospects are very, very strong," Neufeld said. 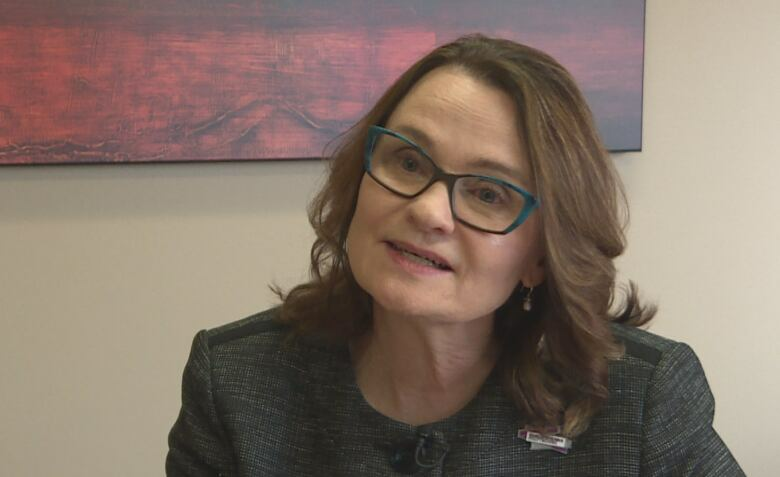 She said 94 per cent of graduates from Saskatchewan Polytechnic's programs have jobs within six months. "So we're not only attracting them, we're graduating them, they're finding well-paid jobs and they're staying in the province to support the economy," she said. In Saskatchewan, the report found men were also making more money with apprenticeship certificates than with bachelor's degrees — bucking the Canadian trend. The median annual earnings for apprenticeship certificate holders in Saskatchewan was $86,059, compared with $84,825 for those with a bachelor's degree. Neufeld said Saskatchewan Polytechnic graduates' starting salaries are just under $50,000 per year. Canada-wide, men with apprenticeship certificates earned 11 per cent less than men with bachelor's degrees. The percentage of women with apprenticeship certificates across the country is still much lower than men. According to the Stats Can report, that number has been stable since 2006 at less than two per cent. Saskatchewan has more women with trades training, but the proportion dropped in the past decade from 2.7 per cent to 2.3 per cent. However, more women have a bachelor's degree or a more advanced degree, with that number going from 24.6 per cent to 35 per cent. Neufeld said her school is prioritizing getting more women into the trades, although she said that takes time. She noted that she is the first female vice-president academic the school has ever had. She said boys often have an uncle or father in the trades they can look up to. "Our goal is that we can have young girls and women who would have an aunt, a mother, an older sister in that field — so we need to first create the role models, and then I believe that will attract more girls and younger women into this fabulous career choice," she said. One method the school is using is summer camps that allow school-aged girls to give carpentry or welding a try. Across Canada, women with apprenticeships had lower earnings than those with degrees, according to Statistics Canada. The report said this shows women are apprenticing in lower-paying trades. Nearly three in 10 women chose hairstyling as their apprenticeship, with median earnings of $34,319.